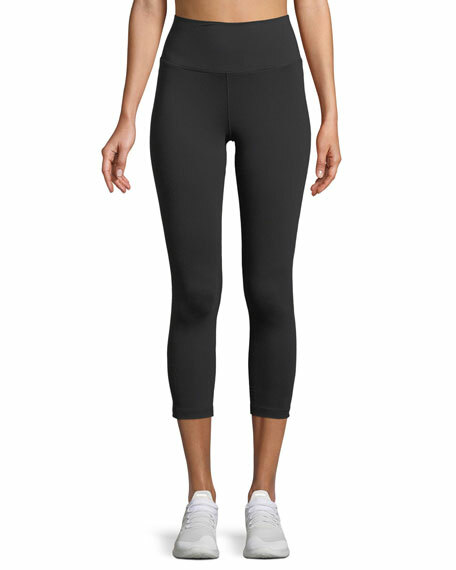 Nike "Sculpt" leggings in moisture-wicking performance fabric. 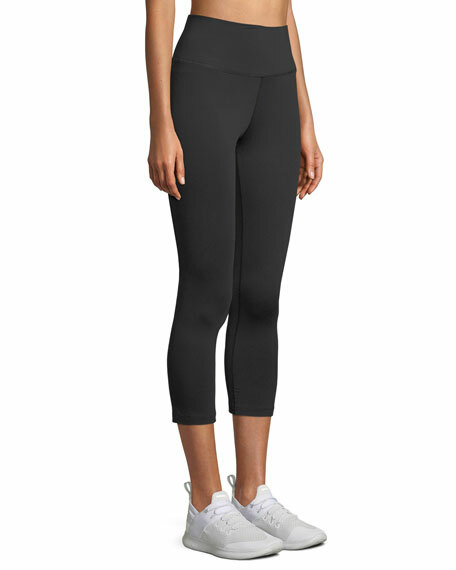 High-rise compression for lower body support. 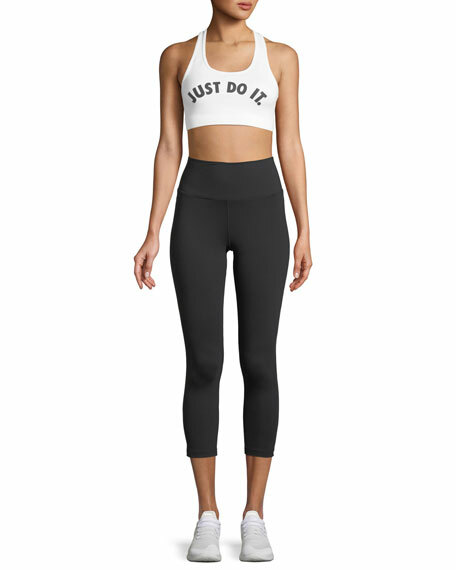 Second-skin fit; no side seam. For in-store inquiries, use sku #2523266.